Goeree-Overflakkee is well known for its fish, which is delivered fresh every day via the fish market in Stellendam. In the various beach pavilions or in the new restaurant in the park, you can enjoy delicious regional dishes. 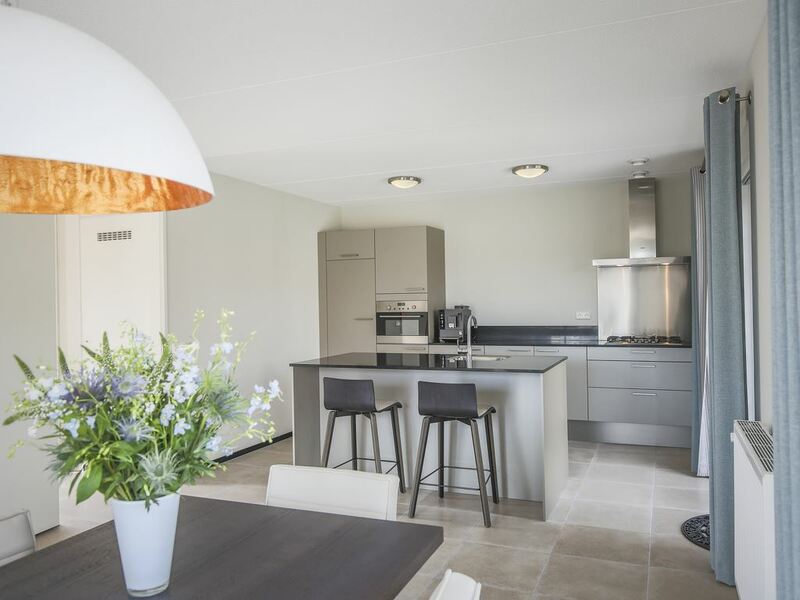 Prefer to dine in your villa? 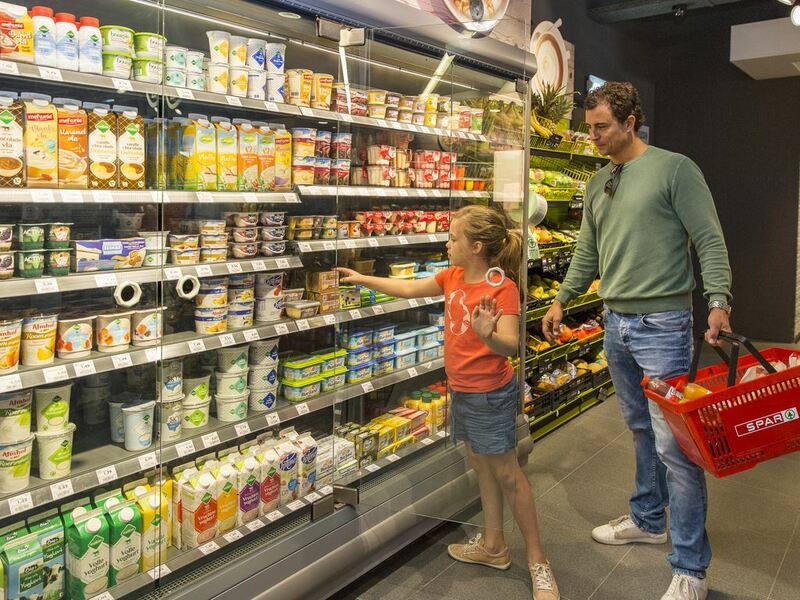 The supermarket has everything you need. Just a hundred metres from the park is the biggest swimming pool in the Netherlands: the North Sea. 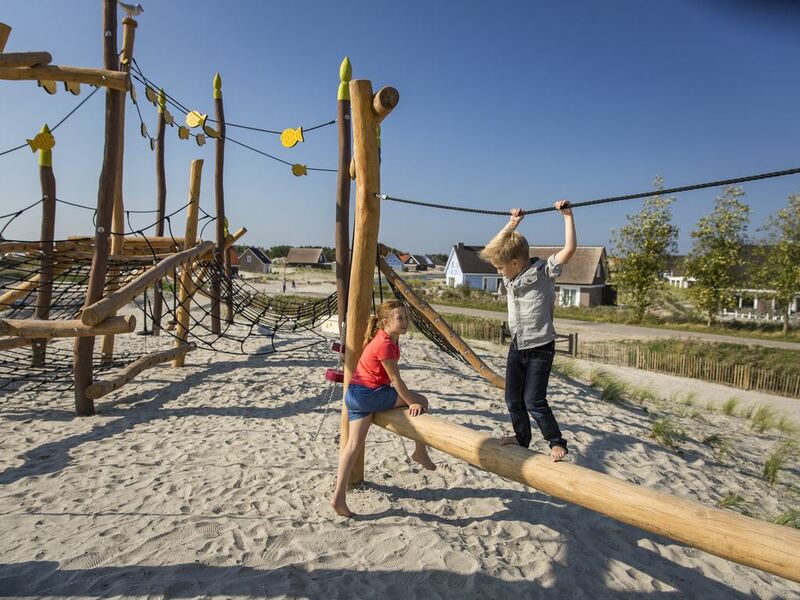 Ouddorp beach guarantees hours of fun on the beach. 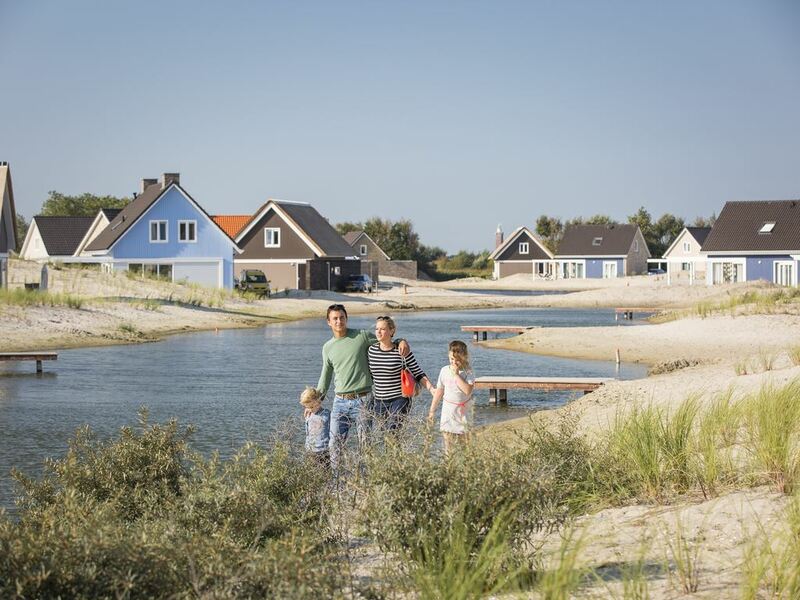 On the other side of the island, Grevelingenmeer also offers lots of water enjoyment. A bit too cold to swim outdoors? Take a dip in the new swimming pool in the park! Experience plenty of action in and on the water. 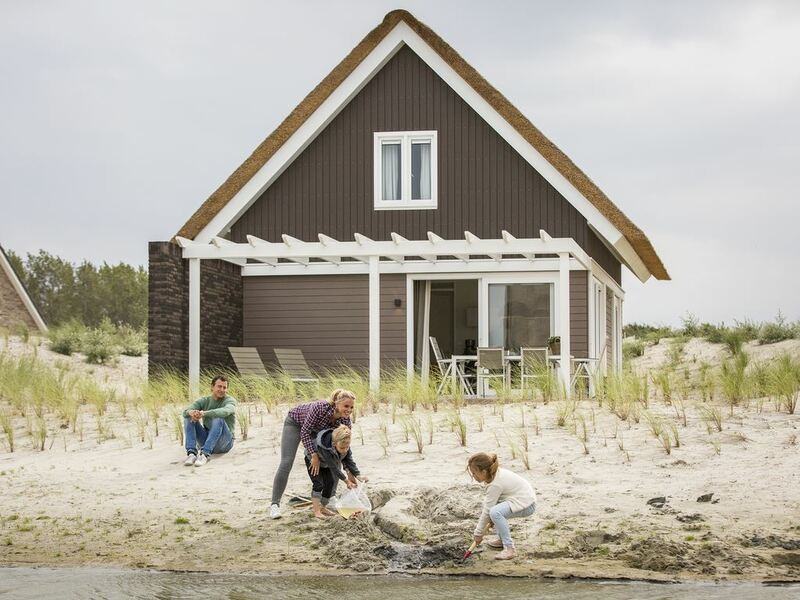 The beach on the North Sea and the Grevelingenmeer lake are ideal for water sports activities like sailing, surfing, diving and blokarting. What about horse riding along the beach or sailing your own boat on the water? 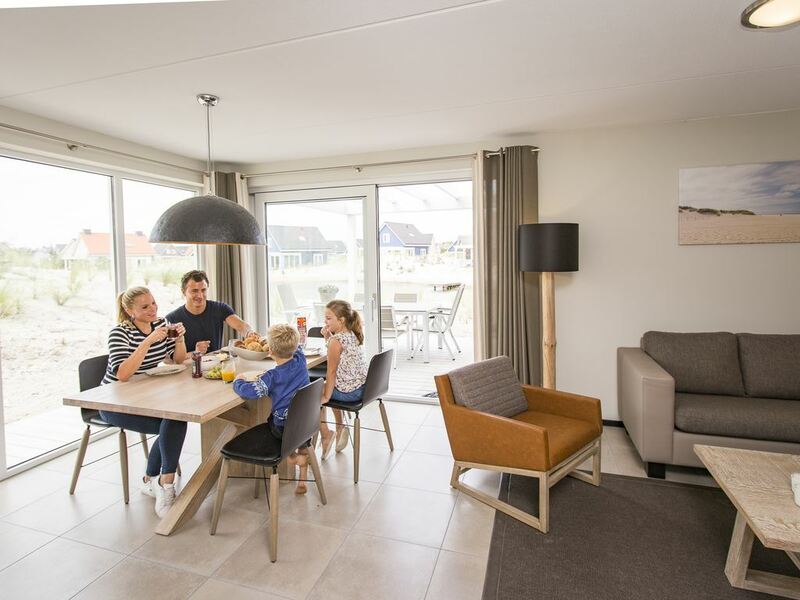 Flying a kite on the beach, playing on the dune with look-out tower (finished after the summer) or seeing who can build the highest sand castle: Landal Strand Resort Ouddorp Duin offers endless fun. 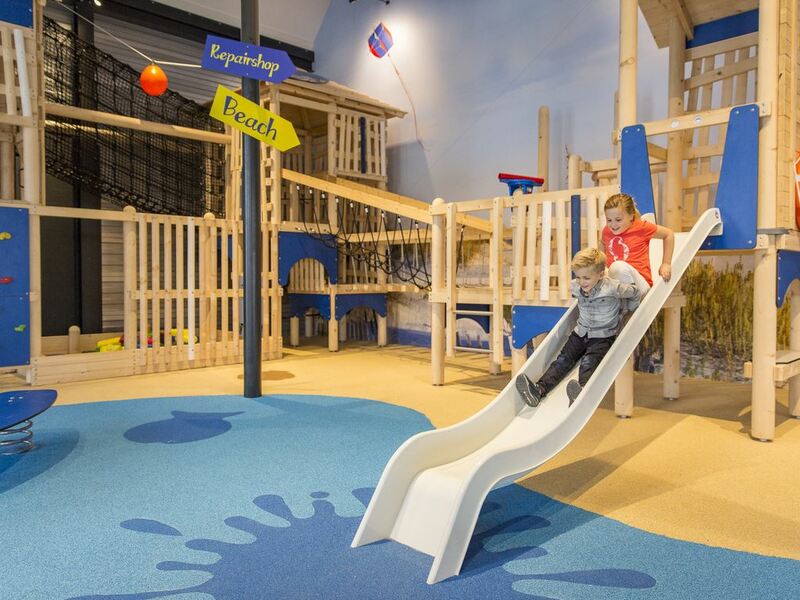 The kids can play for hours in the park's indoor play area, while you enjoy a coffee on the terrace. The park even has special children's accommodation. Fun guaranteed! On the island, there are miles of cycle paths waiting to be discovered. 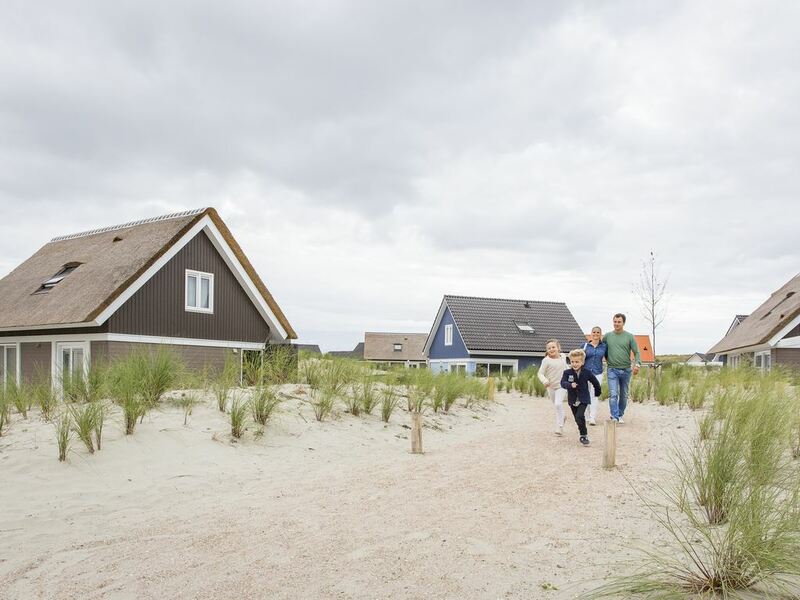 Via expansive polders, dunes and dykes, you reach lovely nature areas and characteristic towns. You can rent bikes at the park. There are some lovely walks in the Duinen van Goeree with its shifting sand dunes, mudflats, wide beaches and woods.